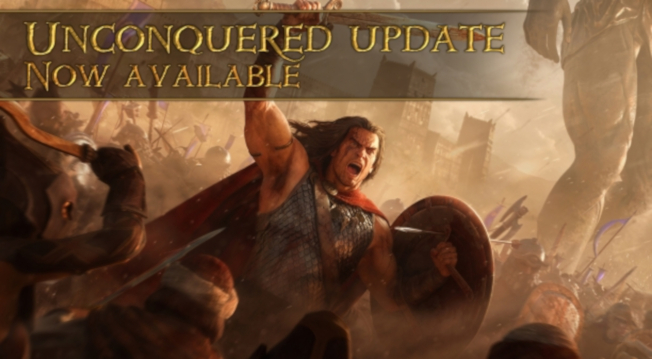 Funcom’s upcoming RTS Conan Unconquered is scheduled to release soon and they’ve decided to do a little celebrating in Age of Conan. As part of the celebration, the devs are introducing the Unconquered Mode. To participate in this mode, players will need to create a new character — that can only be used in this mode. Progressing on an Unconquered character will be rewarded with vanity armor sets, weapons, and badges. But be careful, because this is a hard-core mode and if your character dies, it won’t be coming back as an Unconquered character. The good news is that you won’t lose the character completely. It can still be played in normal mode, but you won’t be getting any more rewards. Full details on Unconquered mode and how to participate in it are available on the Age of Conan site.